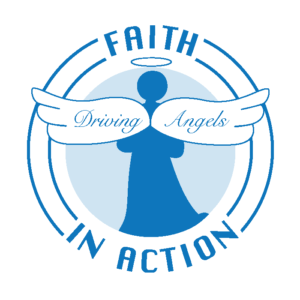 WANT TO VOLUNTEER FOR FAITH IN ACTION? HOW DO I BECOME A VOLUNTEER FOR FAITH IN ACTION? Do you have a caring spirit? Do you have two or more hours of free time each month? If you answered yes to any of the above questions, we have the perfect volunteer opportunity: Faith in Action-Edwardsville/Glen Carbon! Please contact Faith in Action if you or someone you know would like to get involved. Staff members will provide you with further details and walk you through the process! Please Call (618) 692-0480 or Fill out the form below and someone from our team will contact you.